Liberty ,when it begins to take root,is a plant of rapid growth. The word liberty means freedom, the freedom to live the life, the way a person wants. 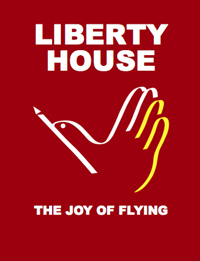 But one’s freedom should not hamper freedom or rights of others hence it should be properly balanced with responsibility .We as members of the liberty house believe in freedom of mind, body and soul. 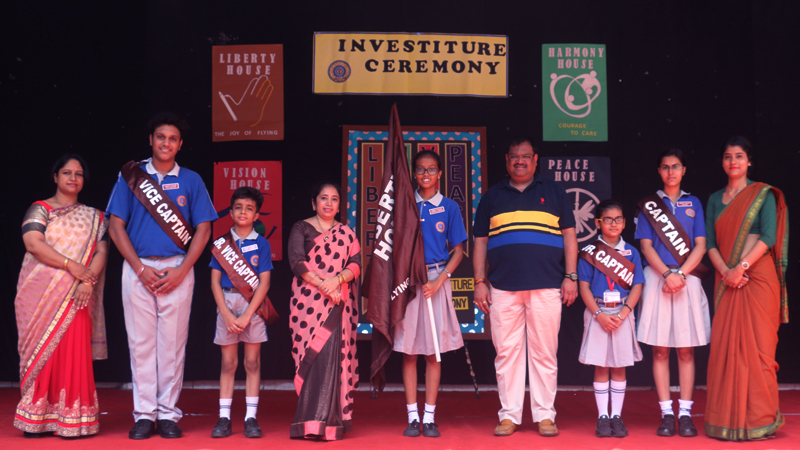 We also believe that we should be free from any kind of hesitation and fear, and hence we always foray ahead with confidence for doing our best.